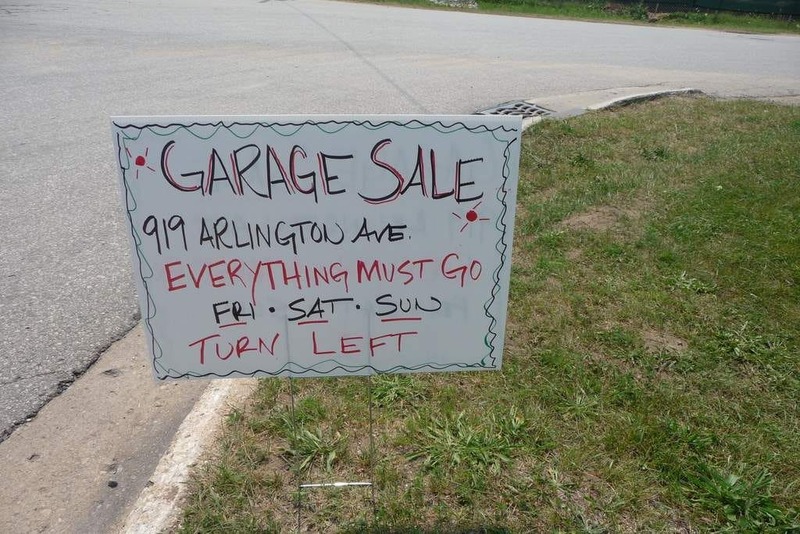 Craiglist is not for everyone… some of you out there shudder at the thought of going to garage sales or buying used anything. I know you’re out there, but who am I kidding… if you are reading my blog, then chances are, you are not one of those who is afraid of taking something that has been well worn or well loved, and giving it a custom facelift or new purpose (or maybe I can convert you over to the dark side)! Craigslist is a gem that has made many professional upcyclers to find huge success, or allowed people to decorate with top of the line quality furniture or furnishings, for rock bottom prices (and a little elbow grease). We have a couple of local upcycling shops that are SUPER popular, their businesses are growing and expanding… and their entire business model is based off of scouring craiglist, estate sales and garage sales and procuring furniture and furnishings with great lines and great potential for mere dollars. With a little work, they turn them into pieces that garner upwards of $500-$1000 or more, per piece! 1. Craiglist is a MARKETplace, not a store with fixed prices. 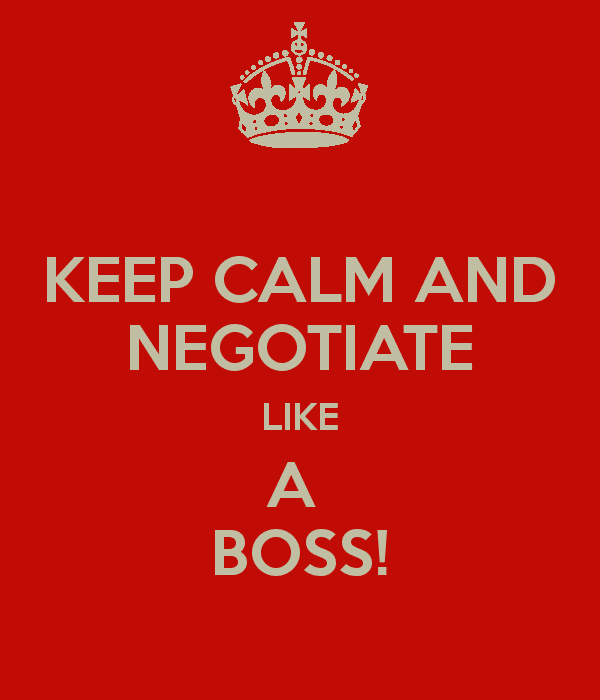 Do not be afraid to negotiate! I always go in with a much lower price than what I’m willing to pay, and you’d be surprised how many times I get a reply like “eh… ok, less than I wanted to get, but if you can pick it up today, its yours”. I’m often shocked how many craigslist sellers just don’t even care enough to barter and will take offers for much less than their asking price just to get rid of their “junk”. 2. No more clicking on each listing to view the images! When searching on Craigslist, there are some options at the top of the page where you can change how you want the listing to appear. Select “Gallery” and you’ll get a layout similar to a product listing, where you can see all of the products up front before clicking into it. I have no idea why craigslist’s default search doesn’t include images as I’m guessing 95% of the time (at least in the “for sale” area), people need to see photos before purchasing… but selecting either thumbnail or gallery will get you there. 3. Looking for high end or specific items? Use the search bar! Like the styling of Pottery Barn? Sometimes I’ll just put a specific store or brand straight into the search bar without any other wording, and see what comes up. You can also check off the “title” box to the right of the search field for a more specific search – this puts in the requirement that the word has to be in the title in order for the result to come up. Often times knock offs or “inspired” items won’t have the search phrase in the title, but might in the description say “looks just like the headboard in the current pottery barn catalog”. I often do generic searches for vintage or antique furniture, and I’ll always get random results for like really old cars or other listings that are totally put in the wrong spot. Using a dash in front of a word, will tell Craigslist to eliminate any results that have that keyword in the listing. Be careful with this, if you go really general you can eliminate some legitimate listings. But if I’m looking for an antique wooden door to upcycle into a headboard, and I’m getting a lot of search results for old car doors, I could probably safely do a negative search for “antique door -car”, and eliminate any matches for antique car doors (which I am not looking for). Trick – looking for something authentic? Use the word “inspired” as a negative search, and it will eliminate any listings that are not the real deal – if you REALLY want authentic Tiffany, you aren’t going to want to look at results for “Tiffany inspired”. So the search you’d do is “Tiffany -inspired”. The best deals are clearly on used items, so if you are on a budget and are specifically looking for something used that can be repurposed, then make sure to filter out all the business or “Dealer” listings as 99% of the time, they are for brand new items being sold at a local store or company. When I was looking for a kegerator for my husbands birthday gift (see our awesome kegerator makeover here), I kept getting a lot of search results for these cheap, NIB kegerators. I was specifically looking for something that I could give a makeover to, so I got much more relevant results by searching only for “owner” created listings. If you are shopping on a budget, make sure to use the price fields to filter out items that more than you are willing to spend. I always search for items that are 25-30% above my max spending limit, in the hopes that if I find something a little higher priced but that is exactly what I’m looking for, that I can barter them down to my limit – so if my max spending limit is $250, I might search with an upper limit of $300. I also recommend using the minimum price point field if you are searching for higher priced items and a lot of irrelevant cheap stuff is coming up, you might put in a minimum price of $50 or $100, or whatever makes sense, to eliminate all of the items that clearly are not a match for a higher end item that you might be looking for. Some may scoff here, like if it didn’t get sold in a garage sale then its destined for the dump. But you might be surprised at the gems you could find that regular garage salers or estate salers missed. I’ve found some pretty great pieces this way as well as gotten them for next to NOTHING, and in some cases for free if you come take it off their hands. 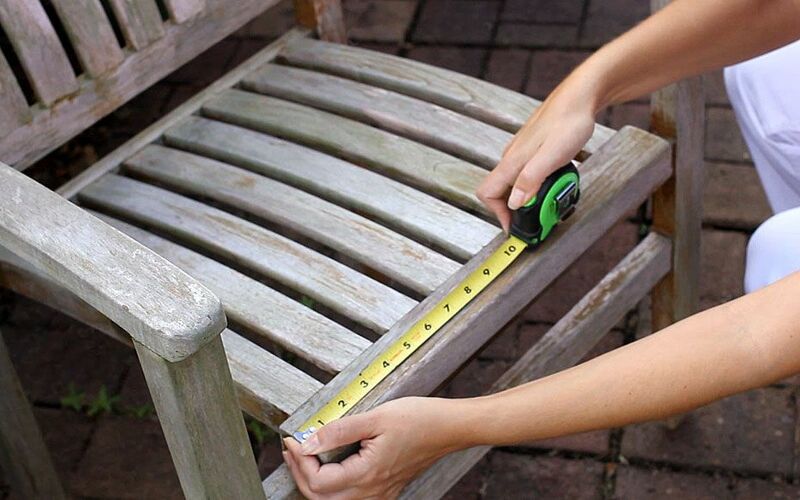 I have a GORGEOUS rocking chair frame that I picked up last summer, it has no seat or backing but it has beautiful lines and with some basic upholstery, is destined for greatness. I got it for only $10 on a Sunday afternoon listing! 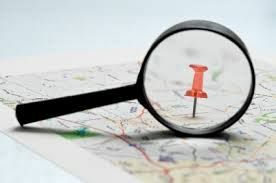 Live in a small area or not finding what you want super locally? Widen your search to neighboring areas if that perfect, must have item is not coming up. I once had to drive 50 miles to grab this beautiful vintage desk I found online, but it was BEYOND perfect for my project and for only $20, was well worth the drive. 9. Think Like The Seller, Spell It Like A 2nd Grader? 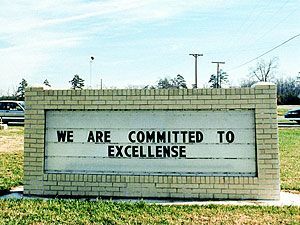 Not everyone on Craiglist was top dog at their high school spelling bee. Some of the best deals I have randomly found were for word variations or miss-spellings that never would have come up otherwise. Looking for an antique armoire? Try armore, armaire, armoir – you never know what someone might use! Also word variations – dresser, cabinet, hutch, drawers, etc. You could try also to use the * key as an open search – when used at the end of a word, it will pull up all results that start with those letters, and end with anything. So you could do a search for armo* and catch any of the miss-spellings I mentioned above, (but be careful here, you might also get results for “under armour” or unrelated words starting with armo – so I really only use this in very specific situations). This one seems obvious, but I’ve done it a couple of times so its just a fair warning. Sometimes, things are bigger or smaller than they seem in the picture and I’m so excited about a great deal, that you impulsively act, and then bring it home, only to find it doesn’t fit at all in the spot where you had in mind and then its really not the “steal” that you thought it was, since you have to get rid of it and find something else. 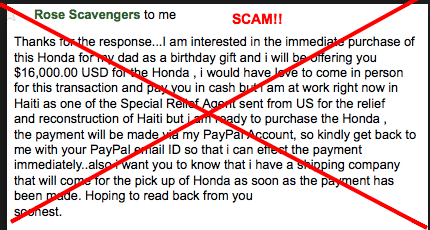 There are a lot of scammers on Craigslist and a lot of sellers have started listing some rules within their listing that they want you to abide by in order for them to take your offer seriously. Usually its just to include your name and email, but read the listing to see if they want a phone number or anything else. There are a lot of scams and automated systems that can respond to listings, so make sure your offer gets the attention it needs from the seller, and they don’t just delete your email because it looks spammy or scammy. Nothing worse than finding an amazing piece that would be perfect for your next project, only to have the seller delete your email because it looked like spam. NOTE: One tip I do recommend, is to not use an email address that indicates where you work or anything personal in nature. If you don’t have a backup email address, go create one on gmail and make it generic like “susieqcurls@mydomain.com”, avoid using both your first and last name together, for safety reasons. This is less about getting a great deal, and more just about being safe. Its not always possible, but when it is possible, I always try to pick a meeting place in a public area to do the exchange – like a parking lot of a shopping area if possible. 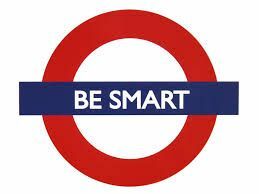 There are crazies out there (I don’t have to remind you), so just make sure you use common sense. No personal info, no personally identifiable contact info, bring someone with you if possible – be safe people! BONUS 13: NEVER BE AFRAID TO WALK AWAY!!! This is one I have a lot of trouble with. You drive 15 miles to find that perfect __________ that you’ve been looking for. You get there, and its not exactly in the condition as described. Or its really turquoise, not “blue” as described in the description. 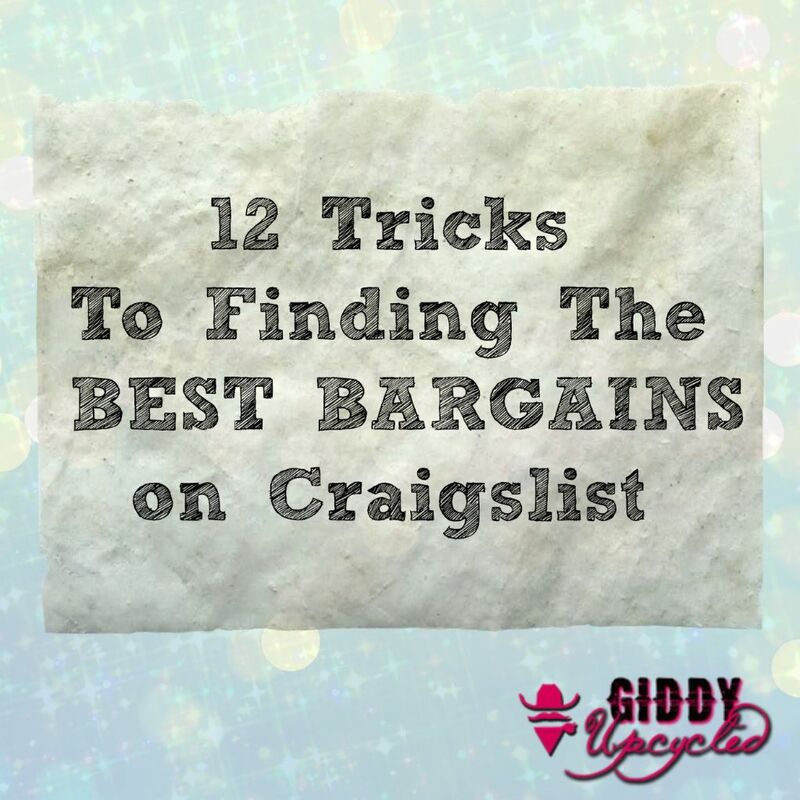 There is no binding contract with craigslist, so while you might feel like a jerk for doing it – you need to keep the mindset going into every buy, that its not a done deal, until the money is exchanged, and its in your car on the way home. If its not what you were looking for, or the color isn’t right, don’t be afraid to apologetically let them know that its not what you were expecting, and that you’re going to keep looking. Its happened to me a couple of times, where I was feeling too nice to walk away. So I brought home a big ugly piece that was not what I was looking for, thinking I would “try to make work”, and in every case it was money down the drain. You can do it! Now go grab some deals!! Thanks for the tips…I’m new to using CraigsList and this was very helpful!!!!! So happy they were helpful!